Woohoo!!! It's time for the Challenge! Ladies this is where you'll link up your January reads. For each challenge book you read and review this month come back here and link it up in the linky list below. If you have any trouble leave me a comment or email me. I can go in and edit the links submitted so no worries! Oooo and I've got a sports romance freebie for yall!! I'll try to post them as I find them on our Facebook page for yall. If you find any let me know and I'll share those as well. Want to know more about the Challenge?? I'll have to let you know on prizes but they'll be books & swag from authors I meet this year! Head over to the SIGN UP page and enter your info. 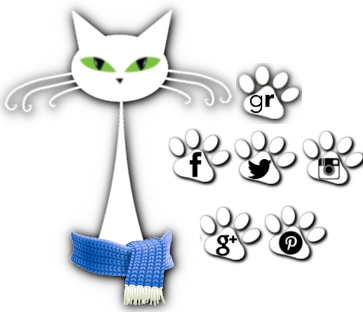 You can join any time during 2013! I'll keep adding them to the Friday Finds post each Friday Miki :) A lot of the ones I post to the Facebook page are freebies for less than a day. If they're still free on Friday I try to remember to add them there. 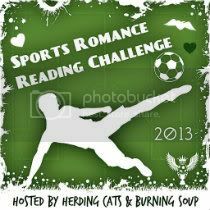 LOL if they're on your TBR pile and they're sports related you can use em for both :D I'm doing that with some of mine! I wasn't sure if I was supposed to link each book up at a time when I review them or all at once. I linked my review for Hardball, but if that was wrong jsut delete it and I will do it the right way! lol Should I link my goodreads shelf with all the sports ones I review?